Huawei P30 was officially launched in the Paris last month. 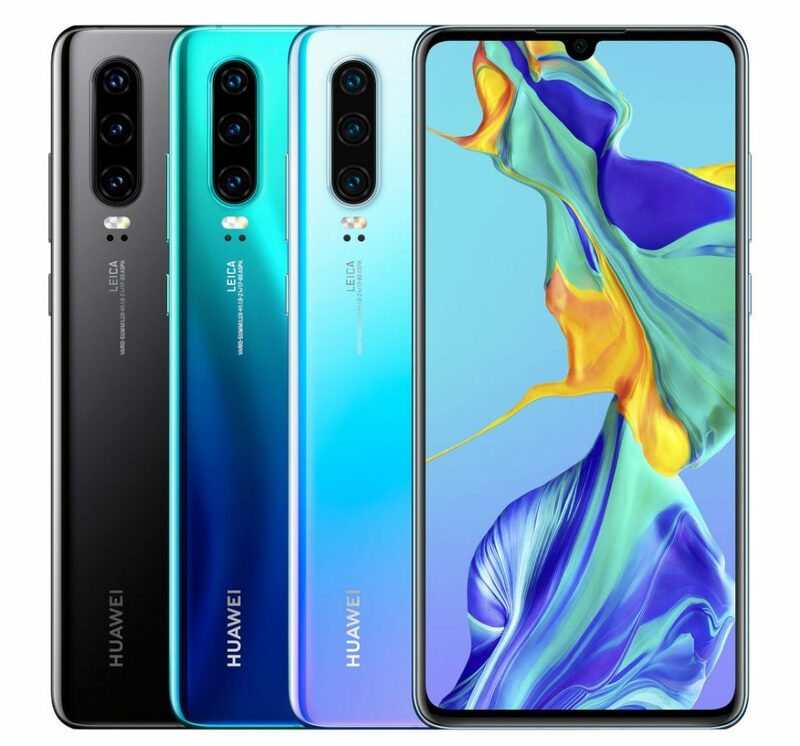 The new Huawei P-series model, which was initially a part of rumors and leaks, is now available for pre-orders on the Bhphoto online store. Highlights of this flagship smartphone include its 6.1-inch dewdrop notch display, up to 8GB RAM, Triple Rear Cameras and In-display Fingerprint sensor. 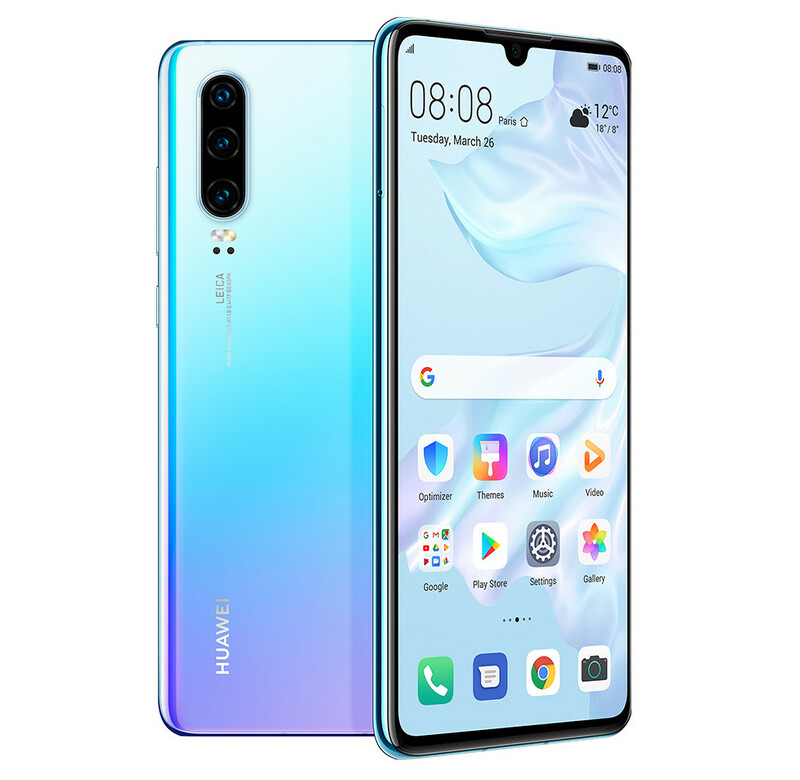 The Huawei P30 price in USA has been set at $599.99 for the 8GB of RAM with 128GB storage model. The phone is currently available for pre-order on Bhphotovideo.com. The Huawei P30 will be released in Black, Aurora, and Breathing Crystal color options. The Huawei P30 features a 6.1-inch OLED HDR Display display with curved glass, dewdrop notch, Full HD+ (2340 × 1080 pixels) resolution, and DCI-P3 color gamut. It has a 7.57mm slim metal unibody design and has a gradient glass back panel. It is powered by a 2.6 GHz octa-core processor which supported by Huawei Kirin 980 chipset with 720 MHz ARM Mali-G76MP10 GPU and 6GB/8GB of LPDDR4X RAM along with the 128GB of inbuilt storage. On the camera front, the P30 has a Leica triple-lens camera with 40-megapixel RYYB sensor, f/1.8 aperture, a 16-megapixel ultra-wide sensor with f/2.2 aperture, and an 8-megapixel sensor with a telephoto lens with for 3x zoom with f/2.4 aperture, OIS, AIS (HUAWEI AI Image Stabilization). It can capture low light photos with up to ISO 204800, two times more than the Huawei P20. For selfie, there is a 32-megapixel front-facing camera with AI beautification and f/2.0 aperture. The Huawei P30 comes with an In-display Fingerprint sensor and also resistant to water and dust with IP53 ratings. The handset runs on Android 9.0 Pie -based on EMUI 9.0 out of the box. It packs a 3650mAh battery with HUAWEI SuperCharge technology. It supports dual SIM slot with dual standby, and for connectivity includes Dual 4G VoLTE, Wi-Fi 802.11 ac (2.4GHz and 5GHz) (wave2), Bluetooth 5 LE, GPS (L1 + L5 dual band), NFC, and USB Type-C (GEN1). The device measures 149.1 x 71.36x 7.57mm and weighs 165 grams.